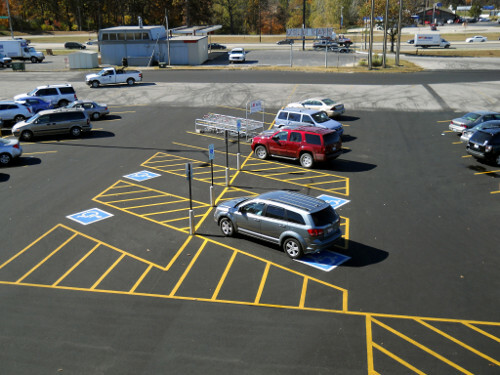 It is required that all business are in compliance with having a certain amount of handicap and van accessible stalls in their parking lots (ADA Compliance). Whether you need a touch up on pre-existing striping or a redesign, our experienced pavers are well-versed in following the guidelines of the Americans with Disabilities (ADA). The ADA has some specifics on where the parking stalls are located and how steep the slope on the ramp can be. In addition we can install hand rails, paths of travel, truncated domes and ramps. 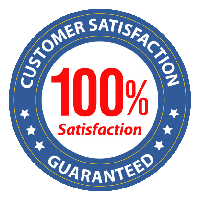 Let Pickett’s Paving ensure that your place of business is compliant with the current ADA code.